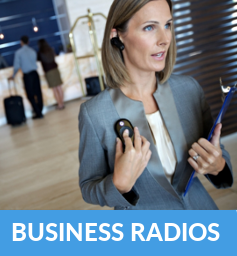 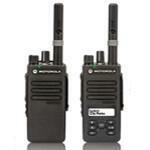 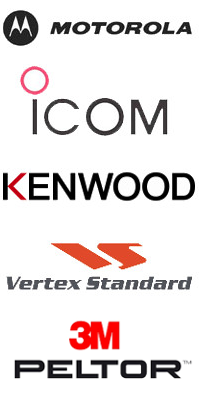 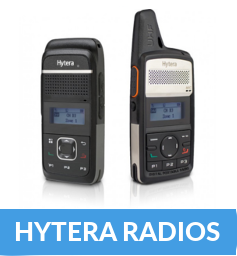 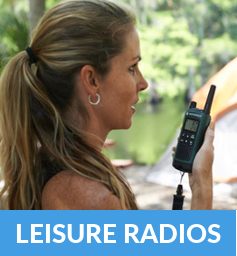 Radio solutions range of licence free walkie talkie radios broadcasting on the frequency PMR446 in which no licence is required to operate, giving you freedom of use where and when ever you wish at a much lower cost than licenced radios. 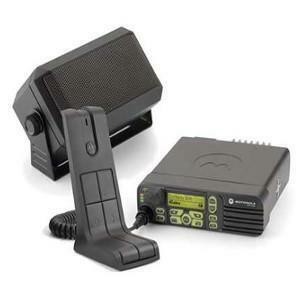 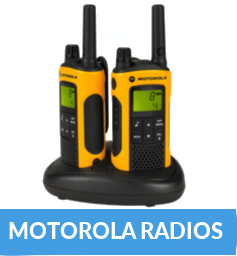 Stocking two way radios from Motorola the worlds leading manufacturer of radio equipment, ensuring the highest build quality that can stand up to a multitude of uses from extreme sports to professional use such as construction, clubs, schools and security. 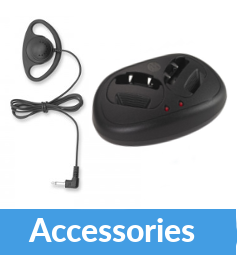 Alongside our range of radios we stock all compatible accessories from batteries, chargers to earpieces so if you're to add spare batteries or surveillance kit headsets then look no further. 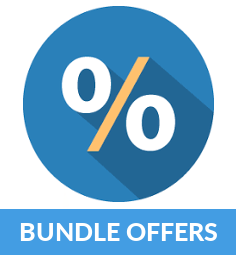 We monitor our competitors prices closely to ensure the best deals available and offer bundle packs to giving you fantastic value for money.